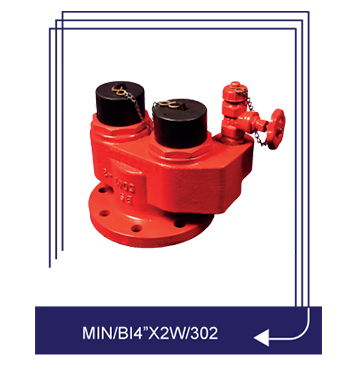 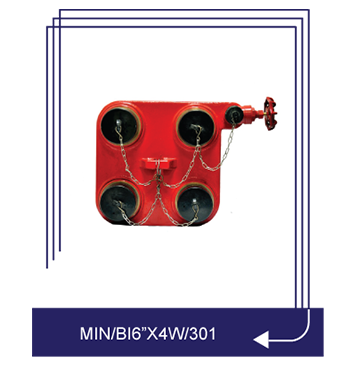 Minova breeching inlets are suitable for installing on dry / wet riser system, in a building for fire fighting purposes. 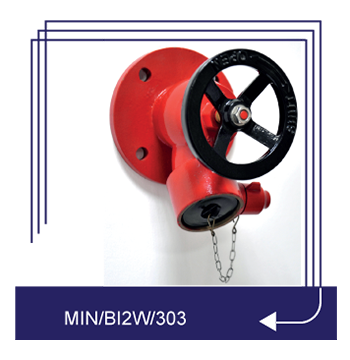 Fitted with inlet connection for fire bridge access level and outlet connection at specified points, which is normally dry but capable of being charged with water by pumping from the service appliances. 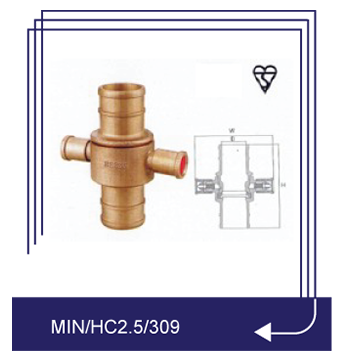 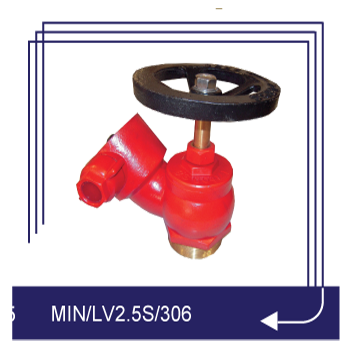 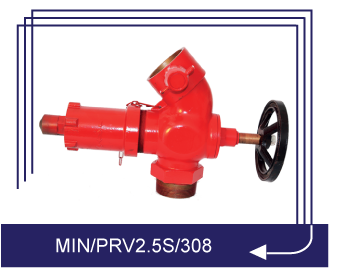 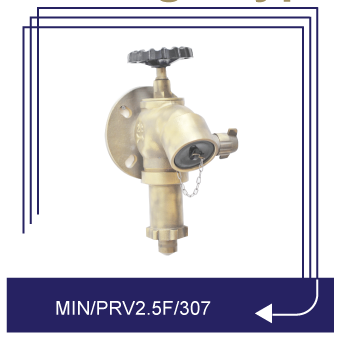 The Breeching Inlet are manufactured to comply with BS 5041 Pat – 3 : 1975 standard comprising of Male instantaneous connections complying with BSS 336: 1989, drain valves PN 16 rated and non – return valves.